You can now pre-order Streets of Fury EX, with a 15% discount! You will get a Steam key, and be able to add the game to your library. You can also gift the game to a friend. When the game will be released on June 25th, you will be able to download it. 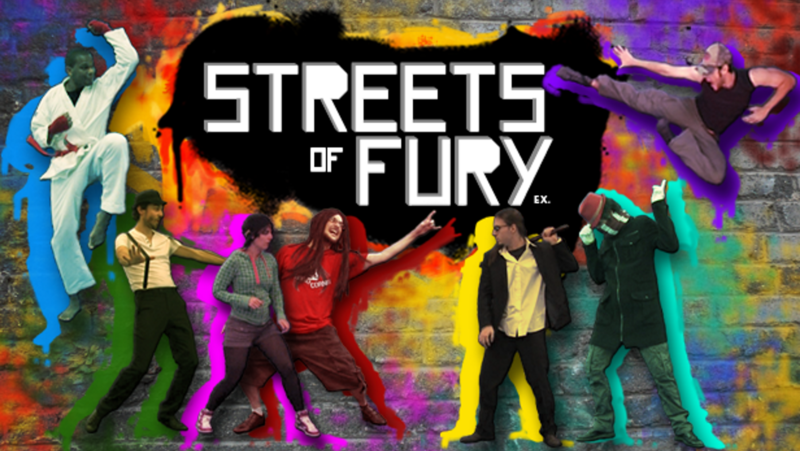 « Streets of Fury : Extended edition » sur STEAM le 18 juin ! On sort du placard !